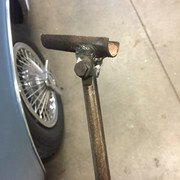 Here is a pushrod tube removal tool made from inexpensive hardware items. This tool fits inside the tube and grasps the interior of the tube by swelling the rubber stopper. An added bonus is that tightening the nut that swells the rubber stopper also imparts torque to the tool, which twists the tube free of the engine. Edited 2 time(s). Last edit at 05/20/2017 09:13PM by MattNall. 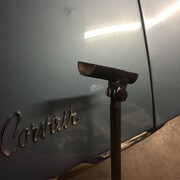 Re: DIY Corvair Pushrod Removal Tool- Detailed Pictures!! * I found a rubber plug with a flange on it and trimmed the flange off. Rubber stoppers probably would not work because they are tapered. ** One of the nuts is used to expand the rubber plug. The other two are jammed together on the end of the carriage bolt to act as a handle. 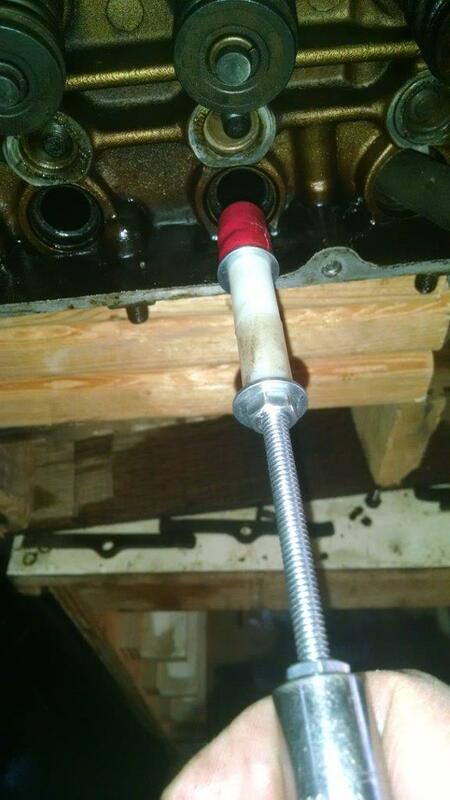 "The image shows the device, which consists of a 1/4-20 carriage bolt, the 5/8" OD X 1/4" ID rubber tube, the 1/4" washer,the nylon spacers that just move the nut away from the tube, and the 1/4-20 nut. The two nuts jammed together at the end of the carriage bolt act as a handle." I really like the tool made by CorventureDave (Palmer). He sells them and usually sells out at the Toss. I use the Dave Palmer tool also, quick and easy and no oil gets on the tool, this looks good also, Different strokes! 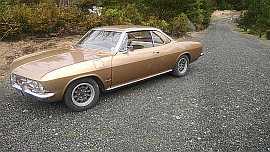 I was trying to figure out how to use it to remove the pushrod? Nice design. Something easier is a pair of snap ring pliers. Simply insert the end inside the tube, squeeze and twist and pull outward. takes only seconds to work per tube. Tried and reliable tool guys have been using since the '60s. My Dad made this one, back then. The ball sizing tool I made is used to take out the dents made from other tools and methods. Bought and used the parts mentioned yesterday at the local hardware store to the tune of like $2.00 US. Back to the garage and in mere 15 minutes all tubes popped. Super cool apparatus and invention and is dynamite when you can't be at a Toss, or want to wait a week from a vendor, or too cheap and frugal (isn't that a 'Vair trait anyway?). This is not re-inventing the wheel, its a new play in the playbook. Twenty years from now, I'll still admire this thing as it sits in my toolbox just be for the autonomous cars drives me the robot doctor store. I love the independent thinking when it comes to working on anything vintage. I made mine from 3/4" EMT years ago, but of course that required a welder. This tool can be made with few other tools, all of which should be around your tool box. With the force I've had to beat out stuck pushrod tubes over the years, I cannot think snap ring pliers could possibly work except on easy Viton o-ring ones. Speaking of beating them out, sometimes the lip the tool fits against bends, so maybe this tool will not do that. Have you tried this tool on Neoprene o-rings that have been installed for 20+ years on engines with infrequent oil changes? Just recently changed old GM black rubber crispy o-rings that leaked like crazy. I was able to just push them out by hand! I've got the "hammer time" remover with the half round pipe hinged to a rod that will drive out the worst, but I barely got the tool resting on the tube before it began to move. I just reached in, grabbed the tubes and they came right out. Putting in new viton o-rings is such a satisfying job when done!! Hey guys, where can you find the rubber plug?? I made my tool from an old pushrod tube. 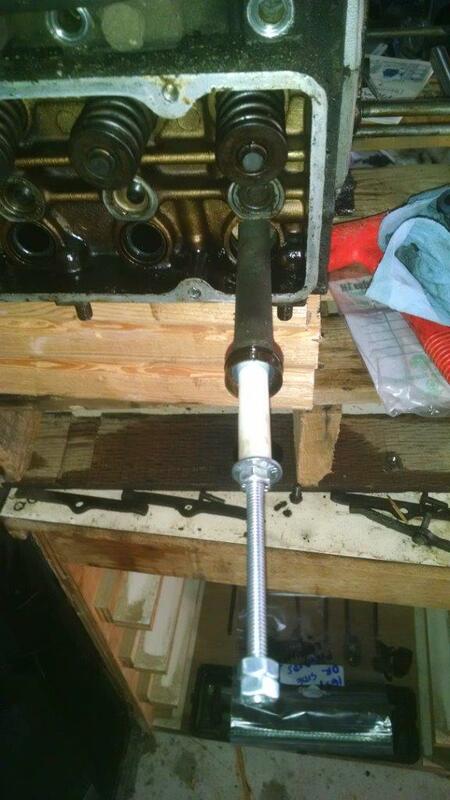 Place over engine's pushrod tube. Slide into cylinder head cavity. 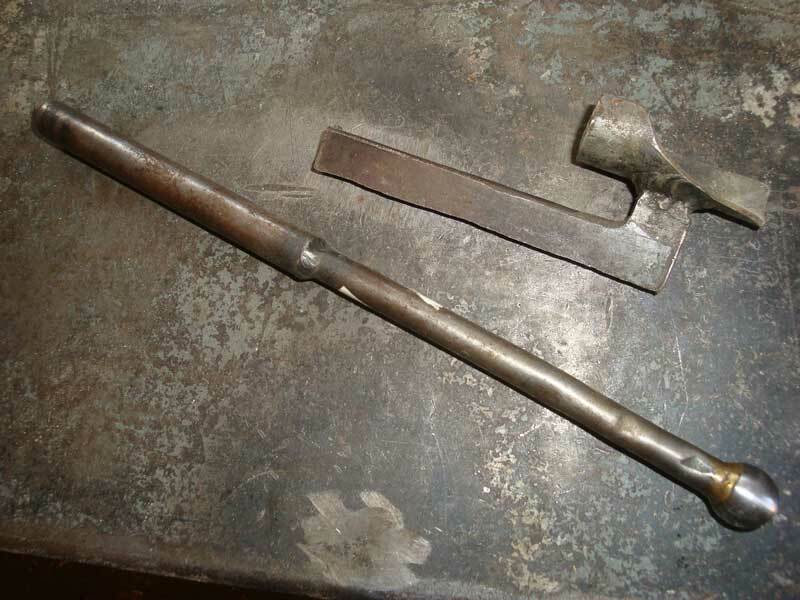 Lever tool with screwdriver to push tube out. I've used this hundreds of times; 5-10 seconds per tube start to finish. I made my own quite a few years ago. 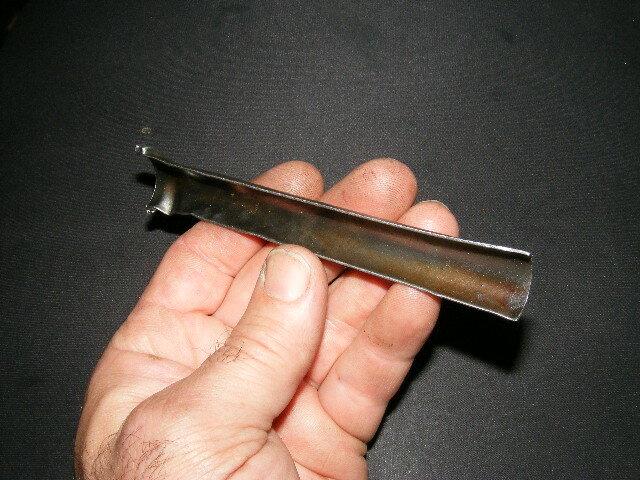 Originally used an old push rod tube, it kept bending. I replaced the parking brake equilizer on my truck and noted the diameter was similar. 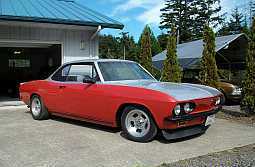 I cut the push rod tube off, and welded this on. Used it about 3 weeks ago, worked great!!! Edited 4 time(s). 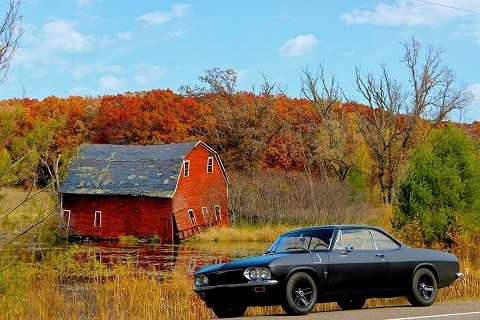 Last edit at 10/03/2017 09:21AM by 4carbcorvair. > seconds per tube start to finish.